Seen Enough? 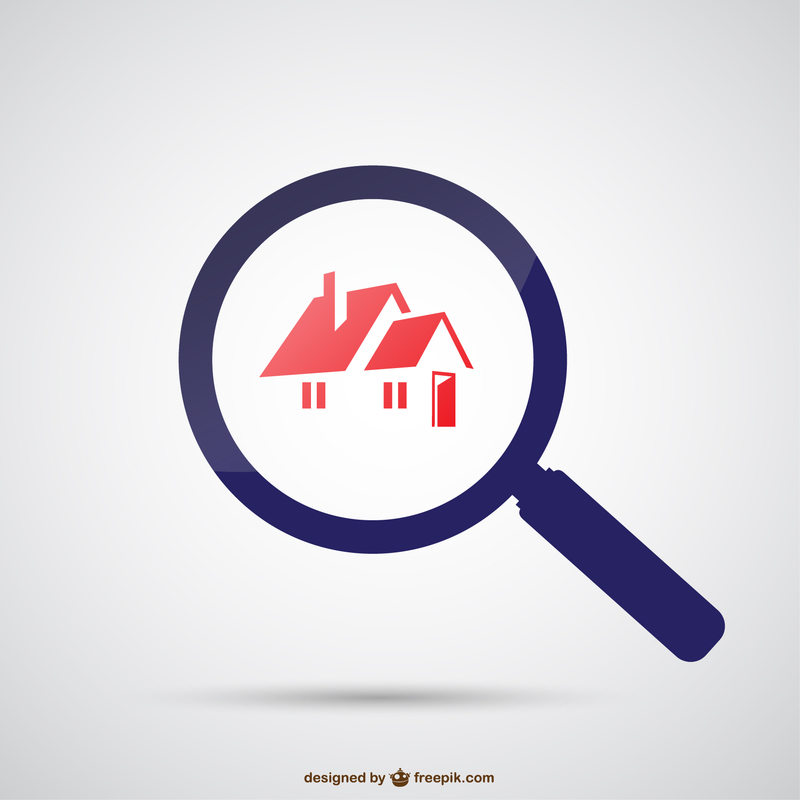 Our Quick Search will sift through thousands of properties that match what you are looking for in your next home. With Home Track when new listings come on the market that match your criteria or a price change on a home you saved, we will instantly email you to tell you about it. 5. Great news! Your offer has been accepted! Your Help-U-Sell Broker will track the progress of your loan and make sure all contract details and/or contingencies are met on time.easier to maintain, too. The terms of all offers, counter offers, withdrawals and terminations may not be disclosed by the Help-U-Sell Broker without the prior consent of both the Buyer and Seller.